Sciatica is pain affecting the back, hip, and outer side of the leg, caused by compression of a spinal nerve root in the lower back, and could lead to degeneration of discs. Typical symptoms include pain down the lower leg, may be in the form of a burning or tingling sensation. Weakness, numbness and or difficulty to move the leg and foot. Acupuncture can help relieve pain, relax upset muscles, and help your body to heal itself without drugs or expensive and potentially risky surgery. Acupuncture can reduce muscles spasm and inflammation associated with the sciatic nerve by improving blood flow to the lower back and increasing circulation. It helps relax muscles and may increase flexibility. The acupuncturist will need to know about any other existing health conditions and the length of time that the person has been experiencing sciatica pain. He or she will need to know whether the pain began after an injury, such as one suffered in a car accident, or whether the pain was first noticeable intermittently after certain activities, such as sports or sitting for long periods of time. Regular appointments for acupuncture therapy have relieved sciatic pain that had these origins. After the consultation, the acupuncturist will insert very thin needles along specific points in the body that correspond to the areas that he or she determines are the cause of the sciatica pain. The needles can be further manipulated after insertion to intensify the beneficial action of the acupuncture for sciatica. The insertion of the needles should not be painful, and sciatica pain relief can begin immediately. 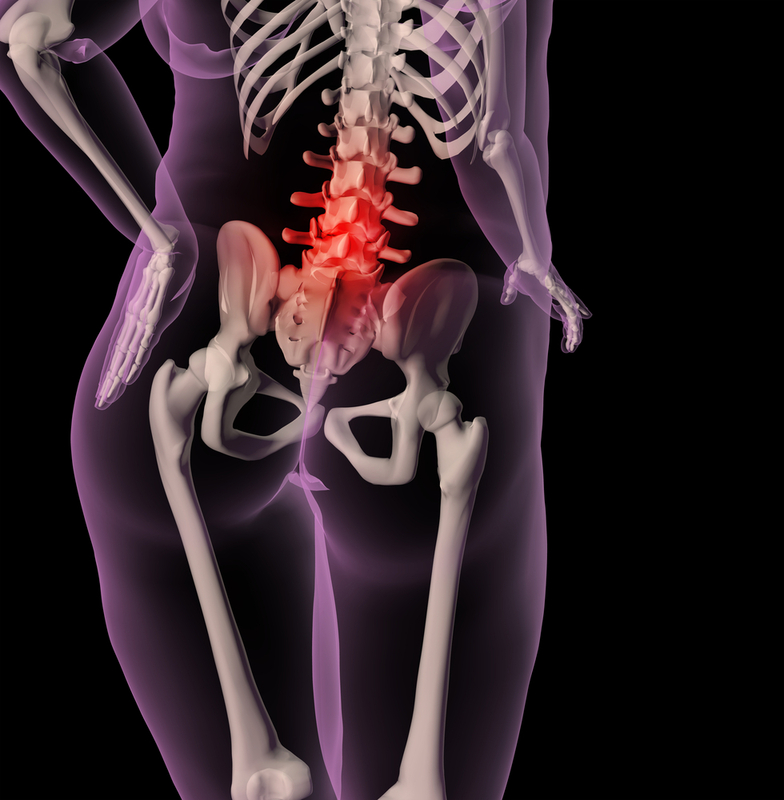 Most people report a decrease in sciatica pain within two hours of treatment. Long-term maintenance appointments are recommended to ensure that the pain and numbness typical of sciatica does not return. Most acupuncturists will also advise starting an exercise program and changes in the eating habits of clients, because the goal of treatment is the overall health and well-being of the body. Receiving acupuncture for sciatica pain relief has been noted as being successful by the majority of those who enter treatment.